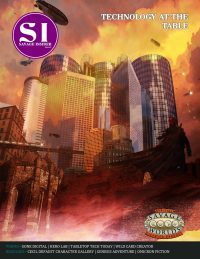 View Cart “Mercenary Breed: Rebellion (Savage Worlds) [PDF]” has been added to your cart. 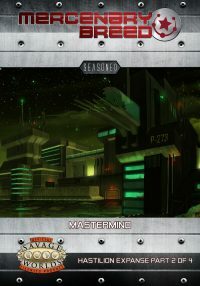 Welcome to the Mercenary Breed campaign set, Hastilion Expanse. 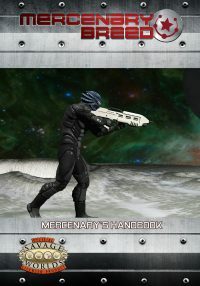 Hastilion Expanse is a space opera campaign designed for Mercenary Breed, presenting the campaign and supporting it with source material, character options, and new adversaries inside and outside of the campaign. 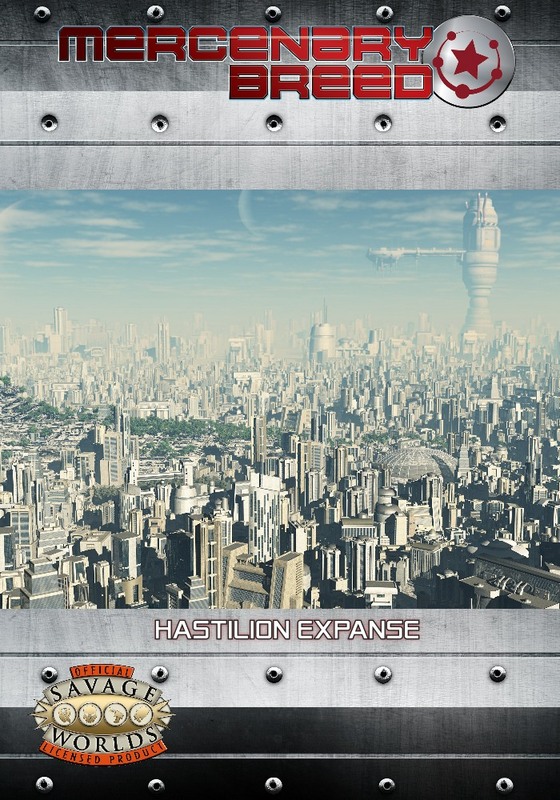 Hastilion Expanse is not a standalone product. It requires the Savage Worlds core rulebook and the Mercenary’s Handbook. GMs will also want a copy of the Xenopedia.